At the 15th Pravasi Bharatiya Divas In Varanasi, Hema Malini and Natyavihar Kala Kendra presented a dazzling dance ballet on the life of Ganga. 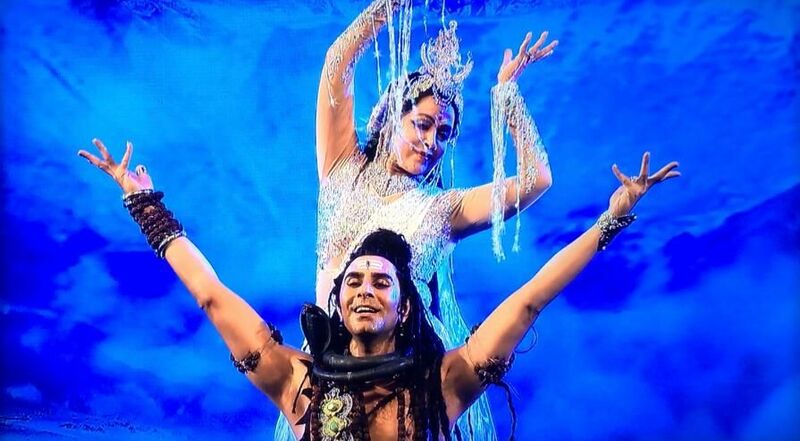 The show Choreographed by Bhushan Lakandri had the dream girl Hema Malini playing Maa Ganga and one of Indias leading dancers Sandip Soparrkar playing lord Shiva. Hema Malini dressed in sparking white n sliver cloths by leading designer Neeta Lulla and dancer choreographer Sandip Soparrkar playing the role of Shiva, narrated the age old story of India's holiest river. 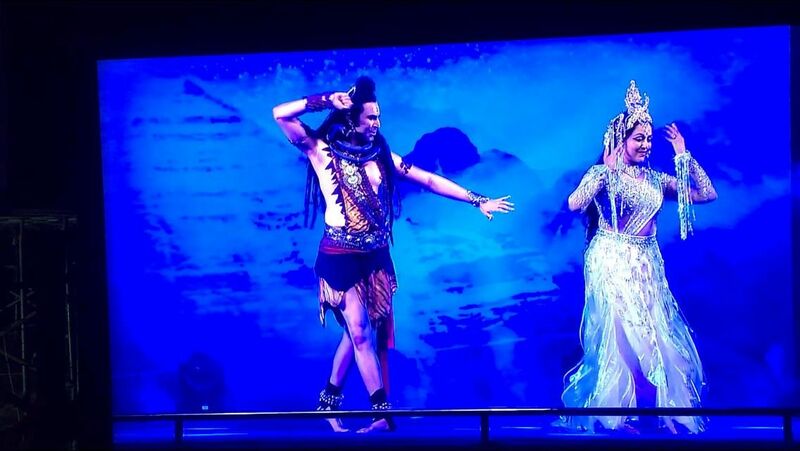 The show also touched the parts of Mahabharata moving on to the topic of Swatch Ganga and how it was getting polluted. 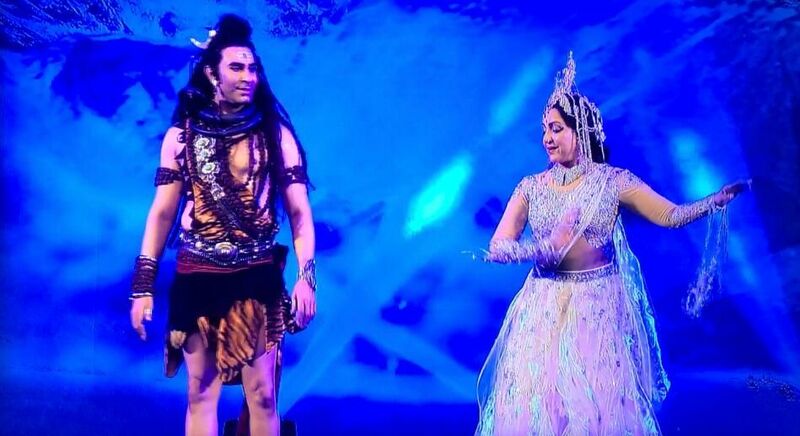 Member of Parliament Padmashree Hema Malini thanked her team and praised the work of Sandip Soparrkar who aptly played the dashing shiva, Ms Malini said, "Sandip is a western dancer but he played the role of Shiva so beautifully and made him look unimaginably dynamic. 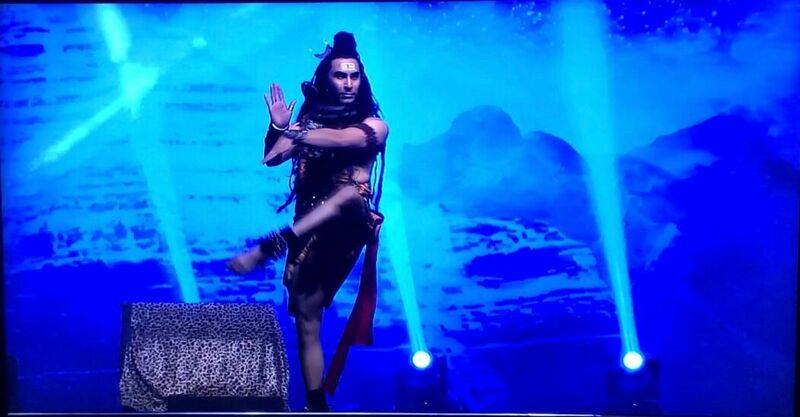 Ms Swaraj too praised Soparrkars dance and complimented him for making lord Shiva look larger than life. 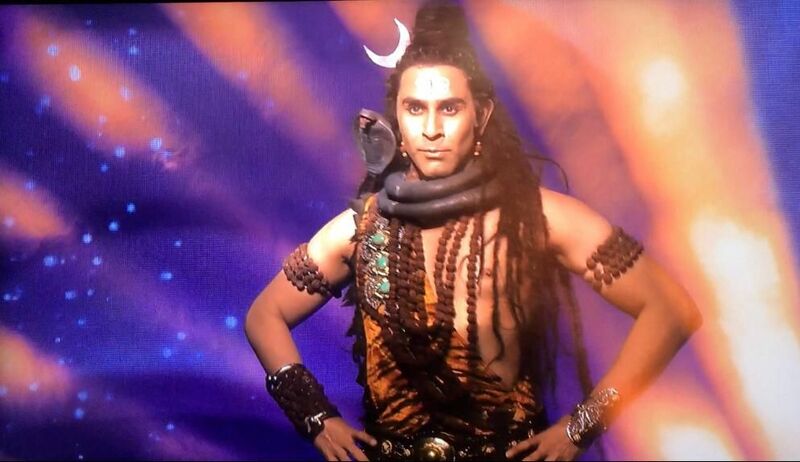 Soparrkar said, "I am humbled and thankful to Hema Ji and Bhushan sir for choosing me to be Shiva. I am elated to play the most divine role in the life of Ganga. The Pravasi Bharatiya Divas was inaugurated by Prime Minister Narendra Modi and the closing will see the presence of President Ram Nath Kovind. The theme of this year's 'Pravasi Bharatiya Divas' is the "Role of Indian Diaspora in building a New India". The objective of the conference, as well as the plenary, was to solicit the diaspora's participation in the area of affordable waste management in the country, particularly with reference to India's flagship initiatives such as the Swacch Bharat Mission, National Mission for Clean Ganga, and the Smart Cities initiative. It also gave the participants an opportunity to visit the ongoing Kumbh Mela in Prayagraj and also witness the Republic Day Parade in New Delhi on January 26.